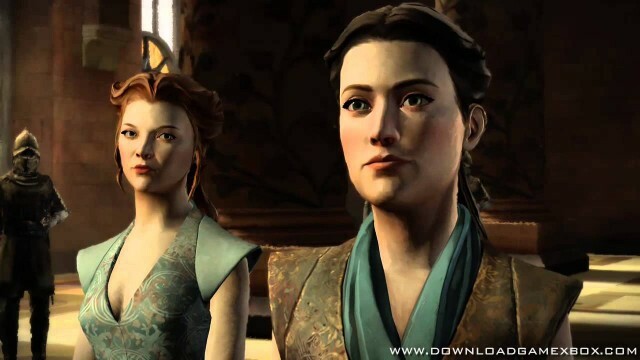 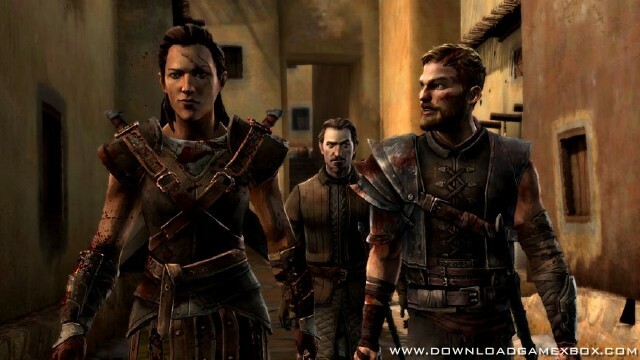 If you own the Game of Thrones – Season Pass, DO NOT purchase this content here as you will be charged again. 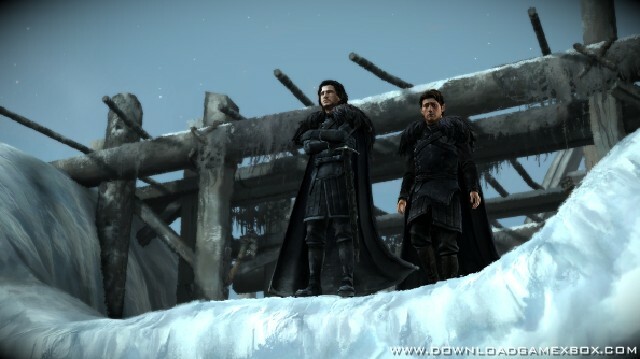 Game of Thrones – Episode 1: Iron From Ice required; sold separately. 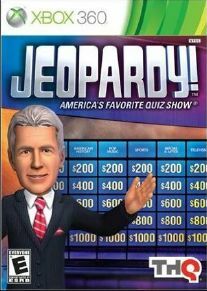 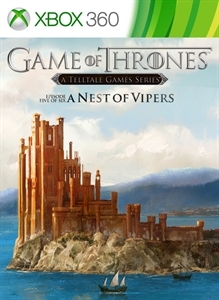 Episode five of a six part episodic game series set in the world of HBO’s groundbreaking TV show.